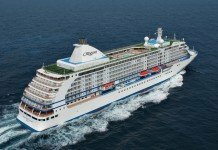 The launch today of National Plan A Cruise Month today has seen the floodgates opened on an absolute smorgasbord of added incentives from global cruise lines to encourage you to secure your stateroom on a great sea holiday to destinations around the world. 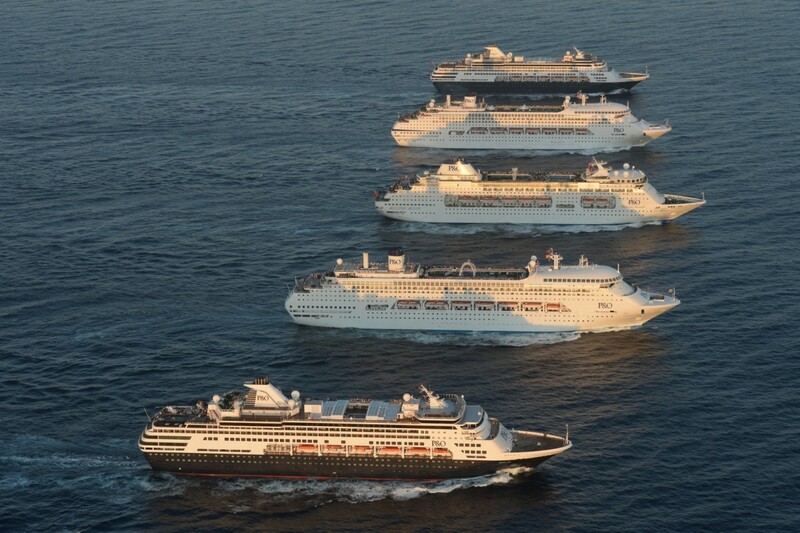 Here, we have summarised the first week’s cruise deals in one place, in no particular order. These are exclusively available through the many thousands of CLIA-accredited travel agents around Australia – to find your nearest agent, CLICK HERE. The validity period for each of these deals can vary. 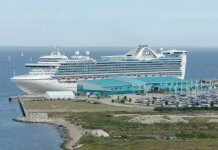 See your cruise travel agent for the most up-to-date information as of the time you wish to make your booking. Booking incentive: Savings of up to $600 per stateroom are available along with 50% reduced deposits. Example itinerary: Among many eligible itineraries is an eight-night New Caledonia voyage, departing from Sydney on Carnival Legend, priced from $799 per person twin share. Booking incentive: Up to $200 per stateroom in onboard credit, a soft drink package per person and one bottle of wine in-cabin on arrival. 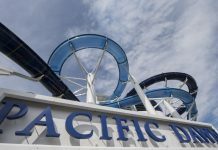 Example itinerary: Eight-night Australia cruise, departing from Sydney on Pacific Jewel, priced from $699 per person quad share. 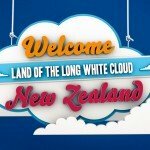 The P&O fleet can be found cruising from Australia, New Zealand and Asia year-round. Booking incentive: US$100 in bonus onboard credit per stateroom and potential savings of up to 30% off normal fares (depending on stateroom category booked) on cruises of five nights or longer departing in 2017. 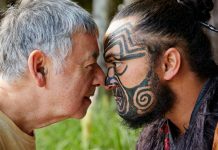 Example itinerary: A 12-night ‘Pacific Island Fusion’ cruise to the South Pacific and New Zealand on Ovation of the Seas, departing from Sydney on 27 January 2017. 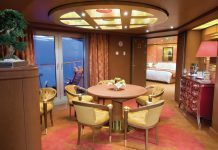 Staterooms are priced from $1,789 per person twin share. Booking incentive: Up to $100 in onboard credit per stateroom and 50% reduced deposits on eligible cruises both in Australia and on the line’s global fleet. 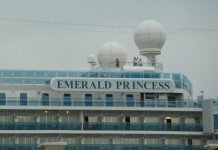 Example itinerary: Among hundreds of others, one eligible itinerary is a 12-day cruise to New Zealand onboard Emerald Princess, departing from Sydney on 01 February 2017, with staterooms currently priced from $1,499 per person twin share. 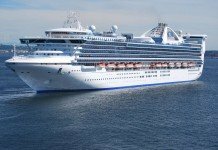 Emerald Princess will be the biggest Princess Cruises ship to ever be based in Australia. Booking incentive: US$100 bonus onboard credit per cabin on a huge range of cruises departing in 2017. 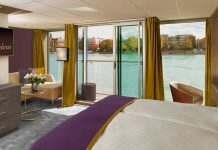 Travellers booking an Ocean View stateroom category or higher will also receive 50% off the second passenger’s cruise fare and a free bonus “perk” (your choice of a Classic Beverage Package, US$150 in extra onboard credit, onboard wi-fi internet access for two people or prepaid crew gratuities). Example itinerary: An eight-night cruise to the South Pacific in a Balcony stateroom on Celebrity Solstice, departing from Sydney on 04 January 2017 and priced from $2,559 for the first person and $1,269 for the second guest, on a twin share basis. 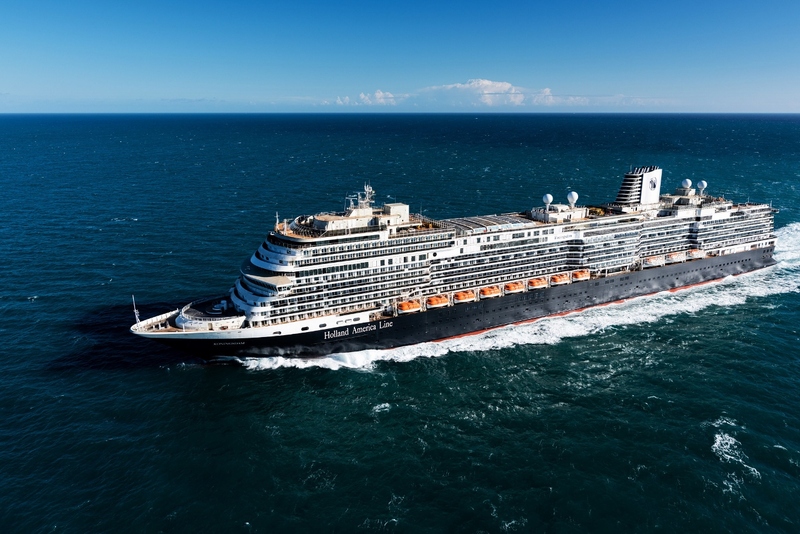 Booking incentive: Make a booking for a Verandah Stateroom or above on selected Holland America Line itineraries in Europe departing in 2017 to receive up to US$150 per stateroom in onboard credit, a Signature Beverage Package, one free dinner for two people in Pinnacle Grill – the line’s premium steakhouse – and $999 per person return airfares to Europe. Example itinerary: Contact your CLIA travel agent to enquire about eligible itineraries. 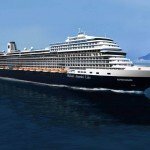 The newest addition to the Holland America Line fleet – MS Koningsdam – made its debut in April 2016. Booking incentive: Bonus onboard credit is available for guests booking one of the line’s luxury Princess Grills or Queens Grills Suites. 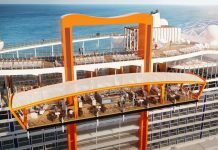 For example, a 13-night New Zealand cruise on the recently refurbished Queen Mary 2 can include up to $880 in credit to spend per suite. Booking incentive: Travellers will receive a US$100 onboard credit per stateroom on any Azamara Club Cruises itinerary departing in 2017. In addition, this offer can be combined with the line’s existing ‘Europe Free Upgrade’ deal, which sees guests automatically upgraded for free from an Interior Stateroom to a Club Verandah Stateroom on eligible voyages. Example itinerary: One of many available itineraries include a seven-night ‘Tapas & Wine’ sailing through Spain, Gibraltar and Portugal onboard Azamara Journey. This cruise departs from Barcelona on 07 June 2017 and is priced from $2,999 per person twin share. 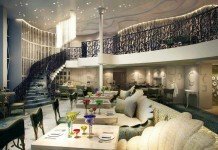 The recently renovated Azamara Journey will debut in Australia early next year. Booking Incentive: Travellers pay full price for the first passenger in a cabin, with a second guest able to sail for just $1. This offer is valid on select 2017 cruises in the Mediterranean, Caribbean and Arabian Peninsula. Bookings must be deposited in October 2016. 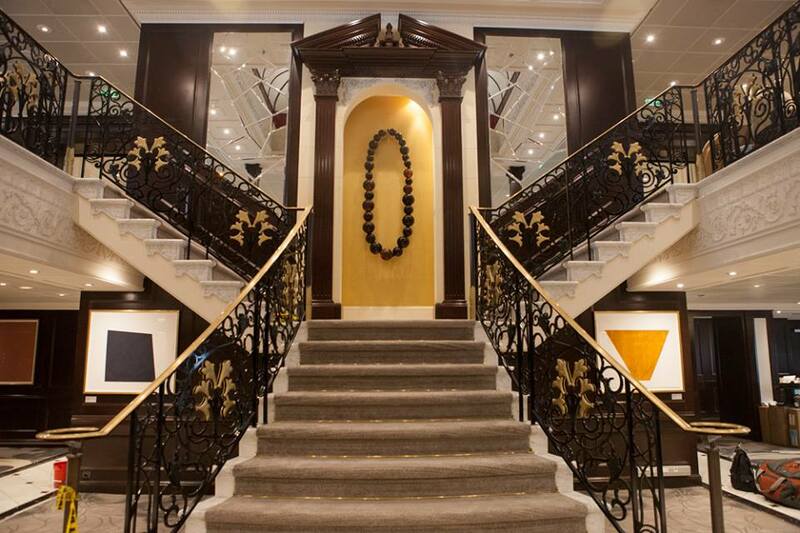 Example Itinerary: MSC Cruises has six different ships cruising in these parts of the world. 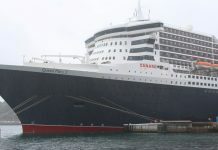 Fares start from AUD$860 per stateroom for a seven-night Mediterranean cruise in an inside cabin. The line has a huge range of itineraries available under the deal – see your CLIA travel agent for more information. Booking incentive: Guests booking an eligible voyage on the ultra-luxury line will receive a free upgrade to a Verandah Suite, plus up to US$100 in credit per suite. 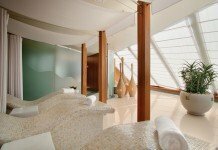 Example itinerary: A 10-night Mediterranean cruise on Seabourn Odyssey is priced from $6,999 per person twin share. 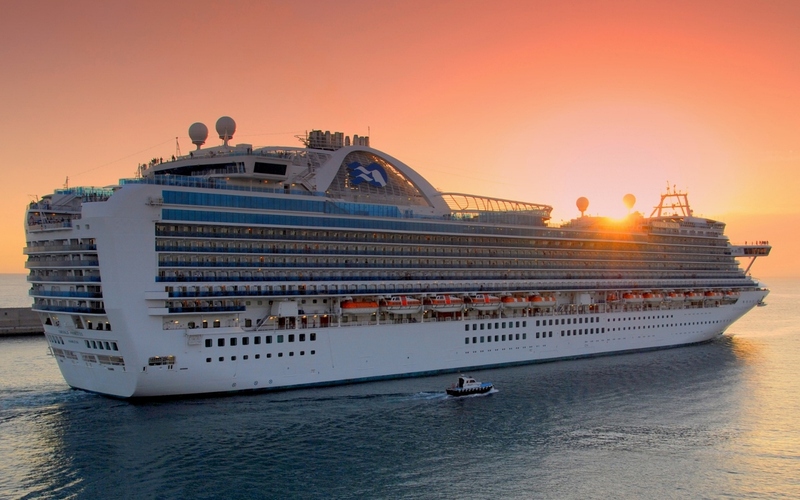 This fare is all-inclusive, except for shore excursions and spa treatments taken onboard. 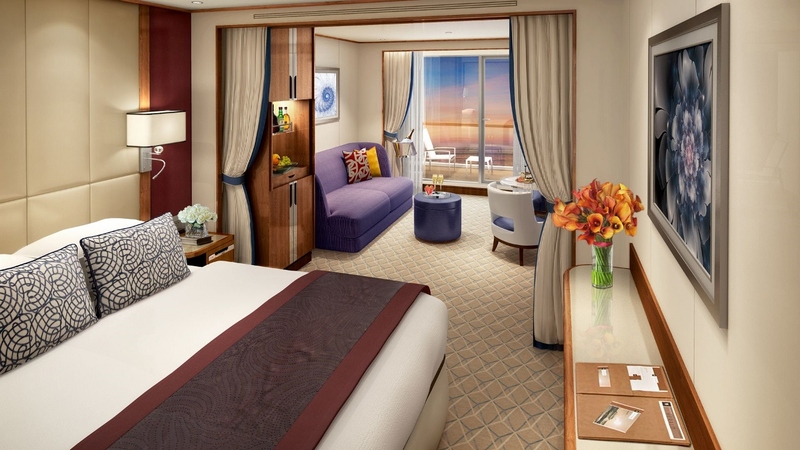 The ship isn’t completely finished yet but will offer Veranda Suites looking similar to this. Booking incentive: Bonus onboard credit of GBP£125 (AUD$212) per person will be awarded for bookings on cruises of seven-nights duration or longer. 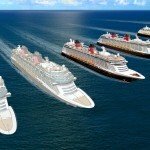 Previous articleWhat handy skills can you pick up on a cruise ship?